Our best products based on customer reviews. Updated daily. to where they may lead you. Down the dark corridor you walk. Expecting a monster at every corner. No sounds to break the dead quiet. Down the corridor you go. Waiting for something or someone. A door appears at the end. is on the other side? Human nature propels you forward. Forward into the dark gloom. inner recesses of your mind. Hurry before you wake up. Howl at the moon young wolf. Notes varying in tempo and pitch. in acquiescence of their mournful sounds. Life is in perfect harmony. An interesting and gripping story of good vampires, evil vampires, human vampires and human. 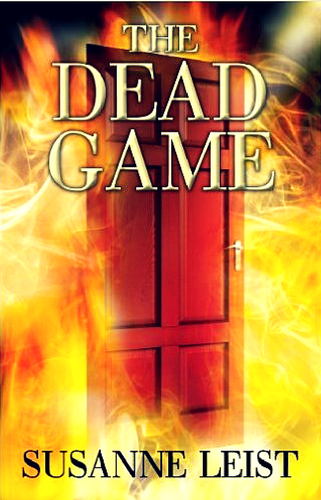 The Dead Game keeps you guessing from beginning to end and you are always anticipating the next plot which never comes true. Susanne keeps you engaged through different characters who changes their colours beyond your imagination. Her description of the characters and situation is so good that you can virtually see them before your eyes like a movie. Let’s take a walk down the road. 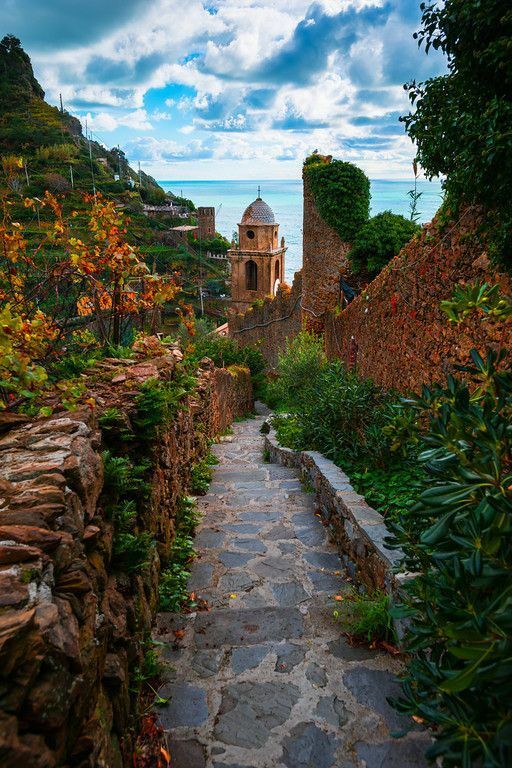 leading down to the water. All your dreams will soon come true. Nature has its own beauty. 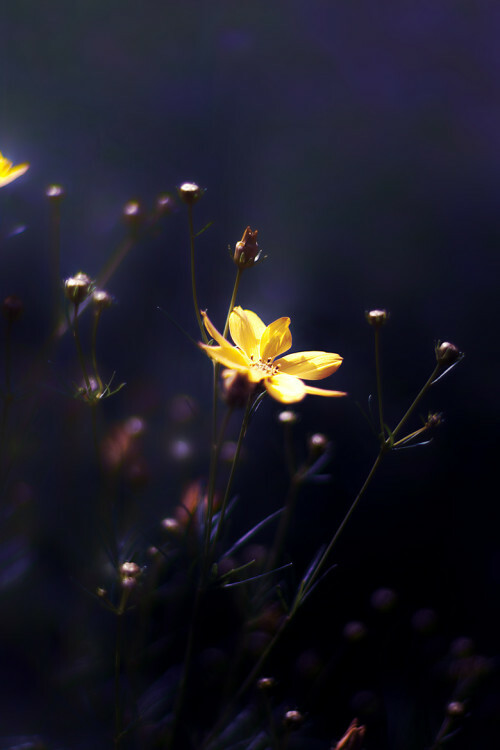 Its radiance comes from within. Blossoming from a mere seed. To give color and light to the world. Bolts of lightning light up the road. We are nearing the eye of the storm. Should we chase the storm? Or should we give up and turn around? We might never be given this chance again. A chance to ride the storm. Will we be thrown from our car? Will we experience a rush of excitement? Will animals and trees fly by us? We will never know unless we do it.